Balfour Beatty is funding an on-going sustainability project at St Ambrose and Buchanan High Schools in Coatbridge as part of a lasting legacy for the new £44 million schools’ campus, which it constructed. The project includes the acquisition of two bee hives which were delivered to the schools shortly before the end of the spring term. Balfour Beatty will fund the management of the hives by specialist company, Plan Bee, who will also teach the basics of bee-keeping and the importance of bees to the environment to pupils at the schools. Buchanan High School was also enthusiastic to become involved as environmental projects play a large part in the school’s curriculum. Hector MacAulay, Balfour Beatty Delivery Unit Managing Director, said: “Balfour Beatty is committed to engaging with the communities in which it works. It was important to us to work in partnership with Buchanan High School, St Ambrose High School and North Lanarkshire Council to ensure we left a meaningful legacy once construction of the new schools was complete. St Ambrose and Buchanan High Schools were officially opened in March 2013 and were the 28th school that Balfour Beatty had delivered for North Lanarkshire Council over a period of six years. The building was designed with sustainability in mind with the construction process seeing 92% of being recycled. 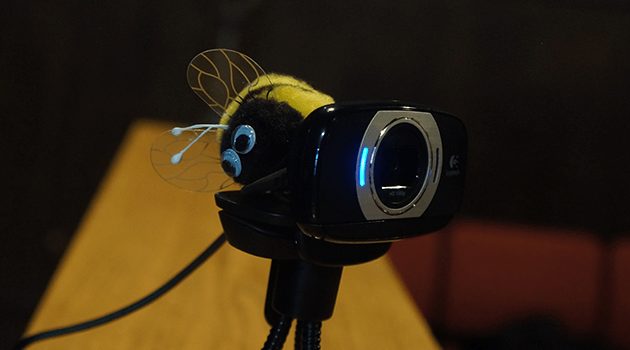 A Success for our Crowdfunding launch event! 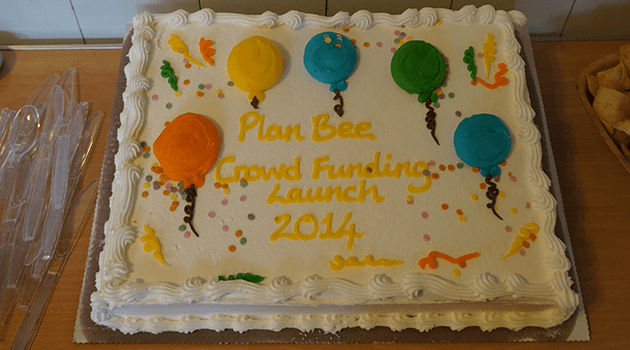 A massive thank you to all the people who attended our Crowdfunding launch event last night! 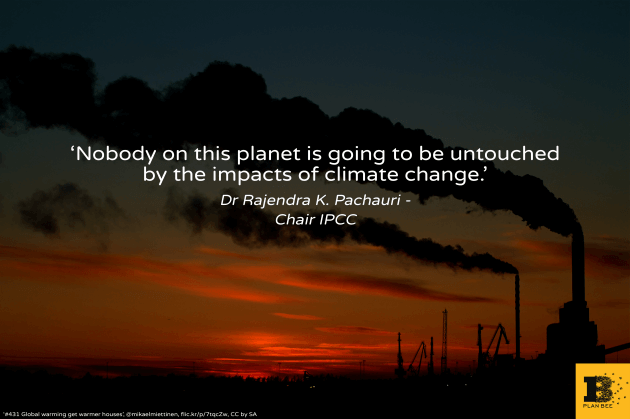 We were delighted to present our current projects, our vision for the future as well as the latest opportunities being pursued through the pioneering Crowdfunding initiative. 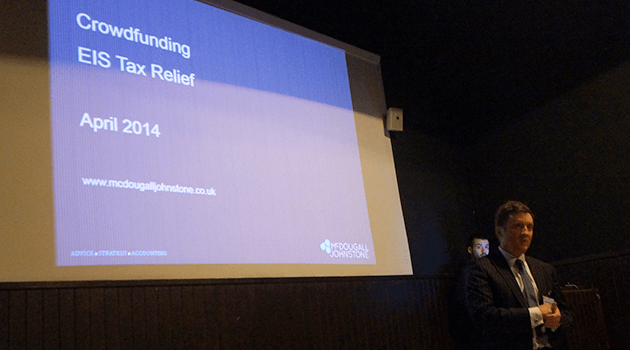 We also would like to thank Ian McDougall of McDougall Johnstone Chartered Certified Accountants and Business Advisers, who presented an overview of the tax benefits to investors on the Enterprise Investment Scheme (EIS). 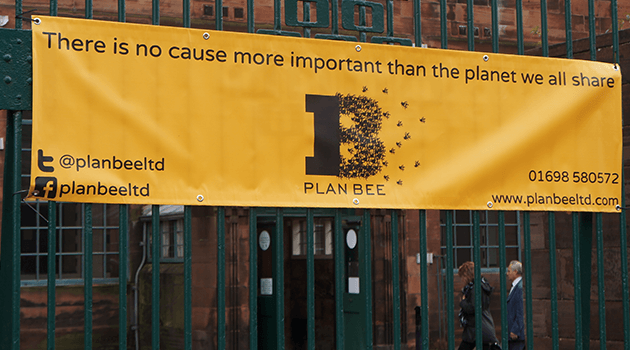 Watch our video introducing Plan Bee Ltd and the latest opportunities through the pioneering crowdfunding initiative!